Control your lighting from anywhere in the world with the Hue White and Color Ambiance Beyond Ceiling Pendant Light from Philips. When used in conjunction with the Hue Bridge (available separately), you'll be able to control this ceiling pendant light, as well as create customized schedules with the Hue app for iOS and Android. 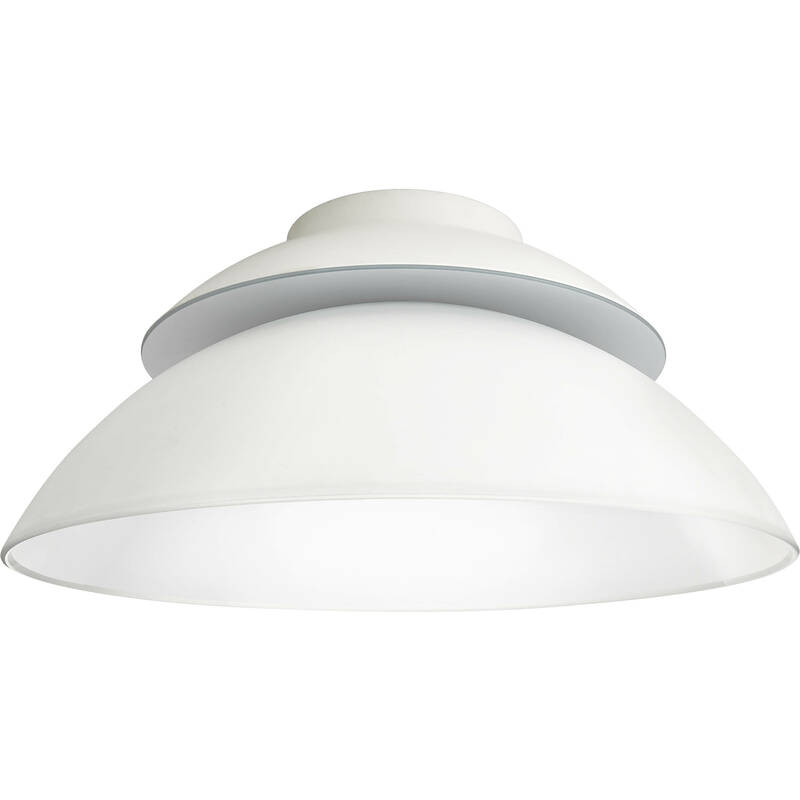 Four 4.5W bulbs with a light output of 1200 lumens are included with this ceiling pendant light. This device has two independent light sources for a limitless mix of functional and mood lighting from 16 million colors. With a lifespan of 15,000 hours, the included bulbs are sure to last for many years to come. Alexa, Google Assistant, and HomeKit are supported for voice control. IP20-rated enclosure for protection against objects larger than 0.5"